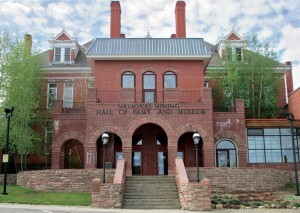 The Pit & Quarry Hall of Fame is showcased at the National Mining Hall of Fame & Museum in Leadville, Colorado, where inductee plaques are featured for the public to enjoy. Pit & Quarry established a partnership with the National Mining Hall of Fame & Museum in 2015 to enhance the visibility of those who dedicated their careers to progress the greater aggregate industry. 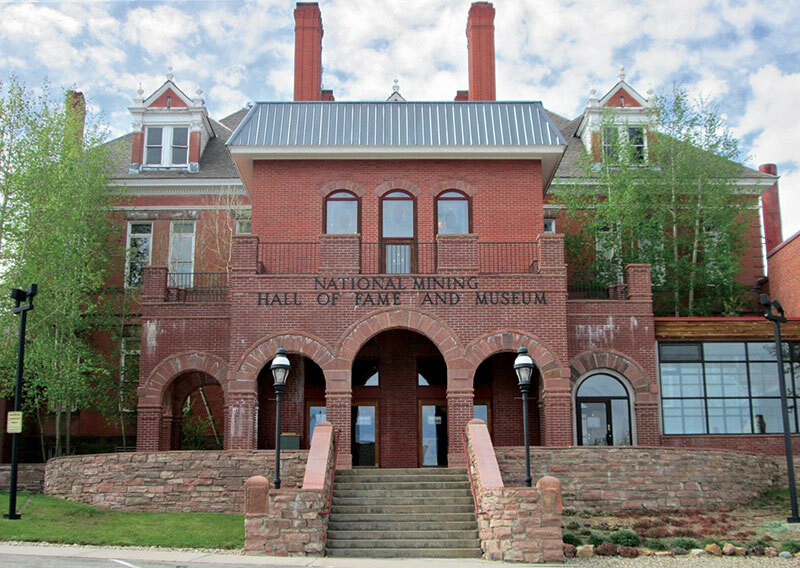 Located in the famous 1880s silver-mining boomtown at the top of Colorado’s Rocky Mountains, the National Mining Hall of Fame & Museum is a monument to the memory of the men and women who pioneered the discovery, development and processing of our nation’s natural resources. Mining’s colorful history is showcased throughout the facility, as is the history of those enshrined in the Pit & Quarry Hall of Fame. The National Mining Hall of Fame & Museum is the only federally-chartered non-profit national mining museum. The plaques of those enshrined in the Pit & Quarry Hall of Fame are featured on a wall near the museum’s entrance. To visit the National Mining Hall of Fame & Museum, visit www.mininghalloffame.org.